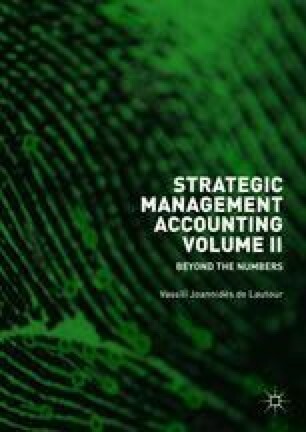 This chapter discusses an issue central to business life but too often neglected in management accounting teaching and research: globalisation and its impact on management control systems. The argument borrows from Busco, Giovannoni and Riccaboni’s works on international management accounting systems to expose in a systematic manner the main three forms international expansion can take and the controls that can be associated with each of these. It is because of this international expansion that culture matters: the main three models of how culture can impact management control systems are presented. This is followed by the introduction of an alternative concept to nation and nationality in cultural studies: ethnicity.